Outspoken theatre director Kirill Serebrennikov has been detained by Russia’s investigative committee on suspicion of fraud. He is being investigated over the alleged embezzlement of 68m roubles (£880,000; $1.1m) of state funding awarded for a theatre project. 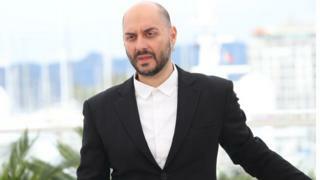 Serebrennikov is a vocal critic of censorship in the arts in Russia. His ballet on the life and work of Rudolf Nureyev was pulled this year amid controversial circumstances. The Bolshoi theatre argued the production was not ready for public performance but it was widely believed that the ballet was considered too risqué for contemporary, conservative Russia, reports the BBC’s Sarah Rainsford in Moscow.